I've been married for about 6 years now and the way I clean our home hasn't changed since. I'm more explicit with things and how to take care of our appliances, furniture and household items that would last longer. The bathroom is one of the biggest challenge for me, we know that it's where bacteria starts if we don't clean them often and thoroughly. I have to scrub, sprayed with disinfectant cleaners in our toilets, sinks, tub and shower head. Which makes me realize that I haven't tried using an innovative kind of shower head before. We acquire a standard type of shower head and having to try a diverse kind would be awesome, as well as to see how big of a different the flow of water could be. 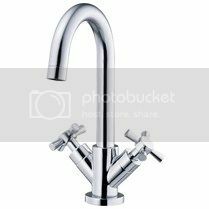 I would like to surprise my husband on getting one, but no where I can find good reviews about a certain product, until I came across to this website where their main focus was not just about bathroom faucets but as well as shower heads too. I was glad that I have done some researching online to see what good it gets me and gives me more ideas on where exactly to find a better product. 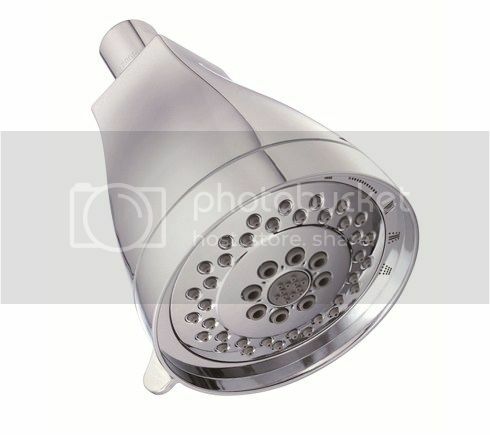 In which, I did find something that interest me aside from the main goal I was working, I was supposed to be researching about shower head. I was inspired of their products, I can totally get great ideas from the website, if in case we choose to update the parts and areas of our home. They even have great new products which I wish I've found this page before that way I could encourage more to trade the old ones we have almost 2 years ago. Definitely bookmarking the page, just lest that we might need a new replacement in the house. This would be a good start to look at, and as of now. I'm surely guessing we don't need any aside from a new replacement of our old shower head. This is a sponsored post, brought to you by Danze.com. I will receive the product of my choice in exchange for a written article. The outlook I expressed is 100% exclusively mine. I can't wait till I get mine. Not sure when they will send it though but this really looks great!